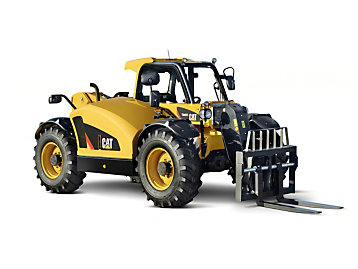 Our range of new Cat® machinery is specially designed for your operators to get more work done in a shorter amount of time, whilst enjoying enhanced safety and operational features. 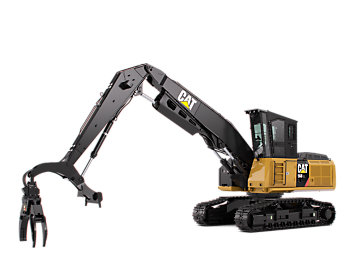 Finance Option is available, so you don’t have to pay all upfront and a special payment schedule suiting your requirements can be arranged. 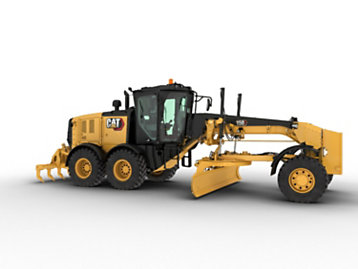 The new full line of Cat® machines ensures that Al-Bahar has everything that you need to get your job done. 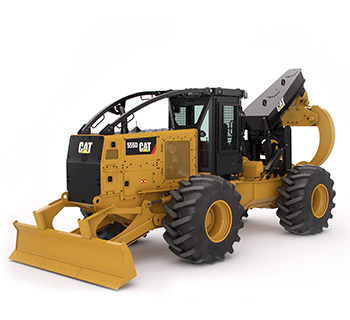 The low cost of ownership comes with unmatched performance which is guaranteed by the latest generation of Cat machines. 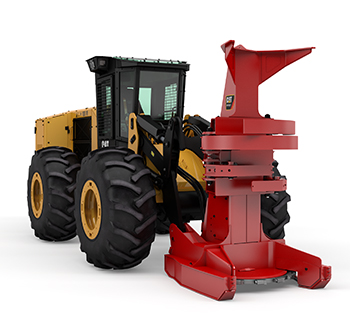 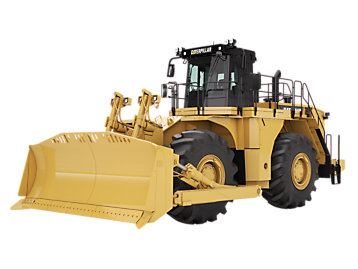 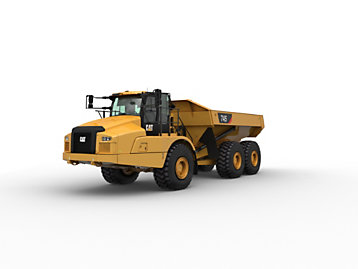 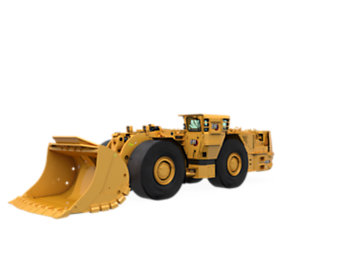 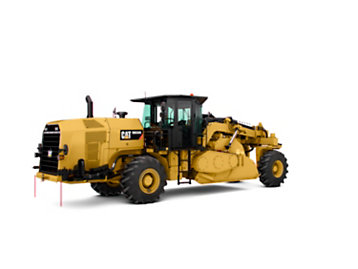 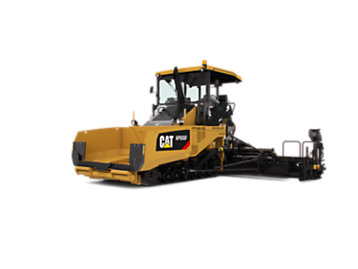 The technology combines the legendary characteristics of stability and power of the Cat brand due to the recent developments in powertrain technology. 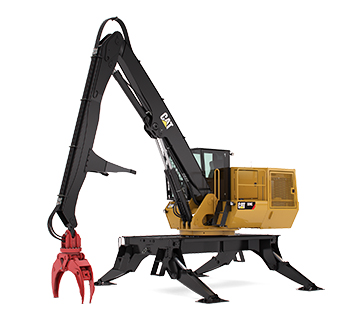 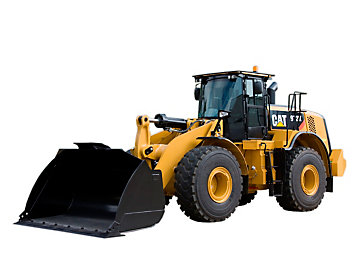 As the authorized dealer of Cat equipment in UAE, Qatar, Kuwait, Oman and Bahrain, Al-Bahar can pull the right system together whether you need a loader, dozer, excavator, scraper or truck. 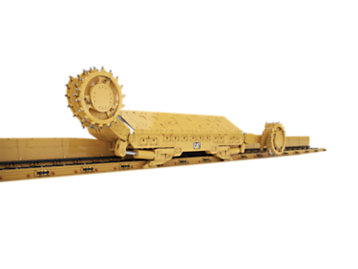 Al-Bahar offers you decades of experience and customer support which makes it easy and convenient for you to not only buy products from us but also start a long and fruitful association. 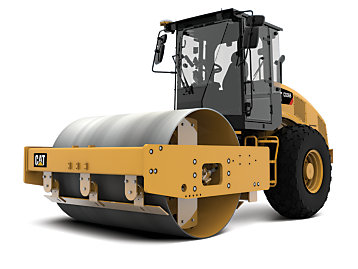 Al-Bahar has the machinery today’s consultants or contractors rely on to get their job done without any hassles. 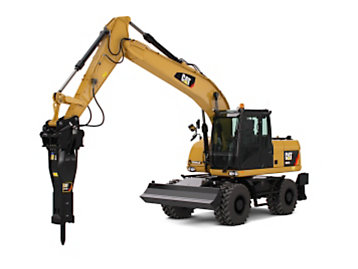 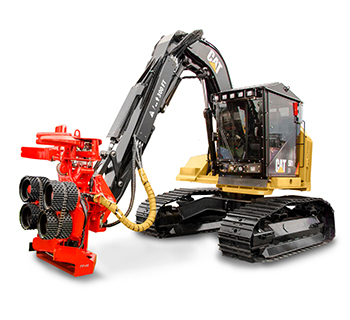 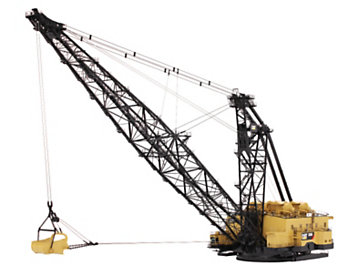 The range of heavy machinery can be used for a variety of jobs like demolition, construction or just roadwork. 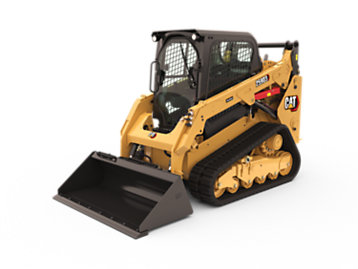 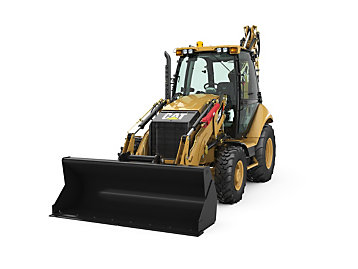 You can choose from a wide variety of bulldozers, backhoe loaders, articulated trucks, excavators, skid steer loaders and more. 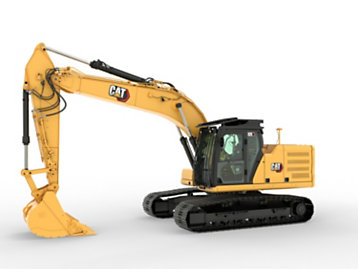 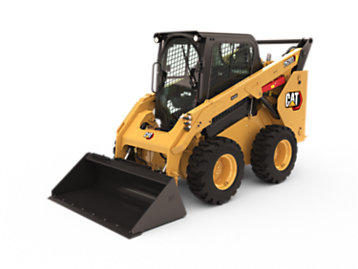 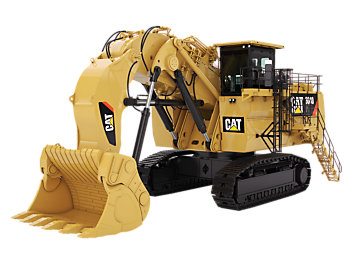 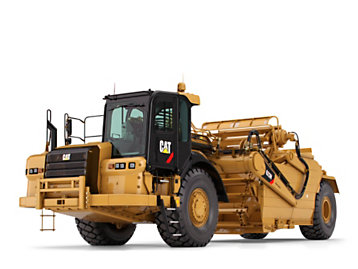 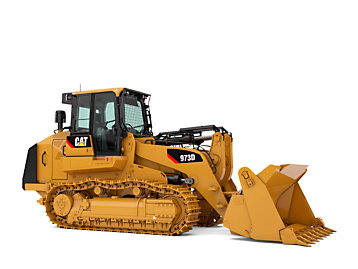 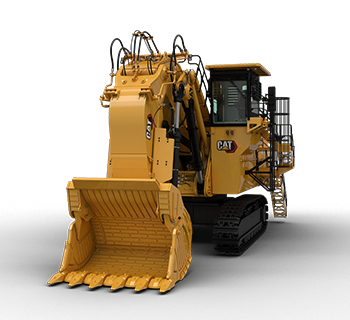 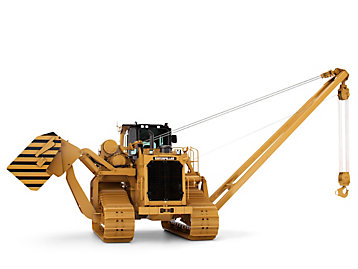 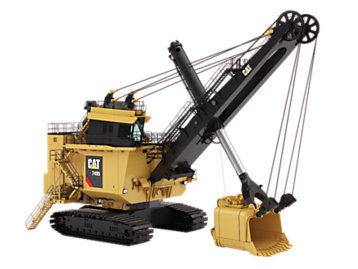 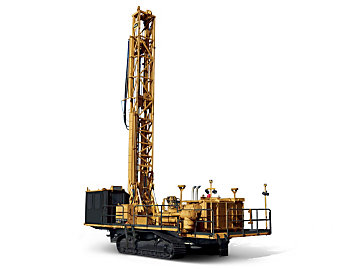 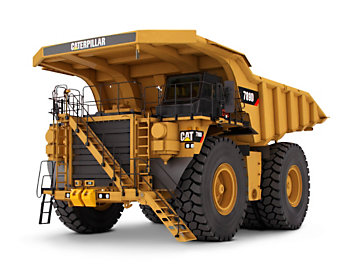 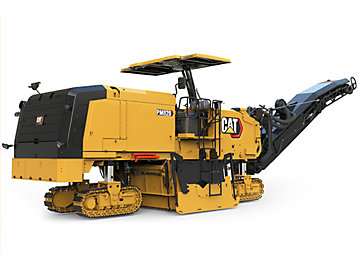 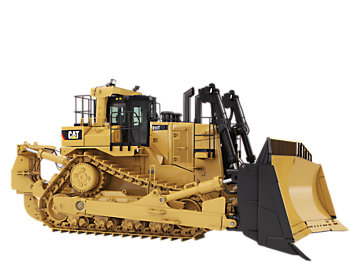 At Al-Bahar we also offer financing, full warranty support and maintenance plans from Cat.